Tickets have almost sold out for a one-day business event which will link two of Europe’s leading energy hubs next month. The second annual Aberdeen-Stavanger Gateway will be hosted by Aberdeen-based Granite PR in association with Statoil at the city’s Norwood Hall Hotel on Tuesday, June 2nd. The event will feature an array of speakers, joined by participants who will benefit from knowledge sharing and networking between these key locations. 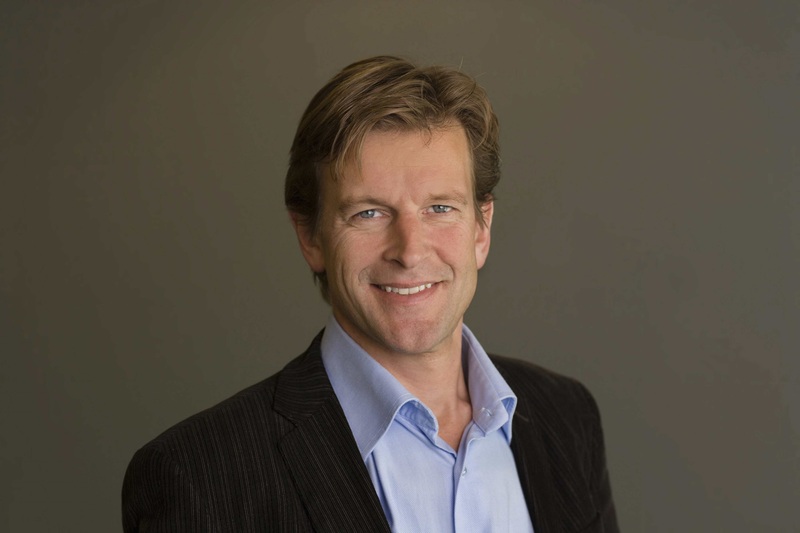 DNV GL has appointed a new chief executive. Remi Eriksen will take over from Henrik Madsen when he retires on August 1. 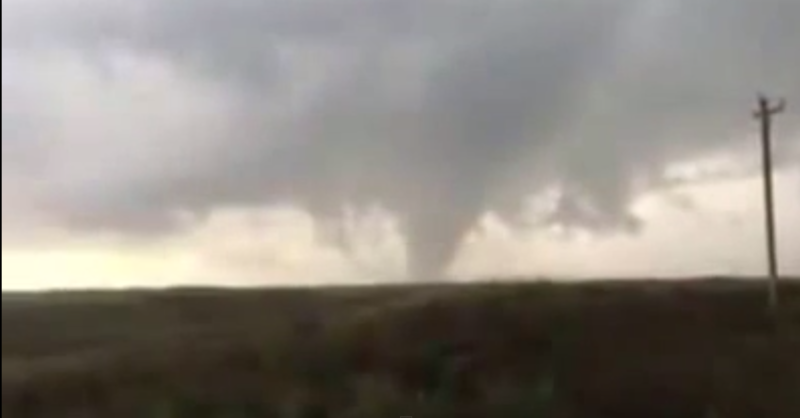 A tornado in Texas has left three people injured after hitting a natural gas drilling rig in Texas. According to reports, one victim suffered minor injuries, another had non-life threatening injuries to his face and a third had suffered an injury to their abdomen. Northern Alberta firefighters are battling a wildfire that has moved within 5 kilometers of Cenovus Energy Inc’s oil sands operations. The Cold Lake Air Weapons Range blaze is spreading in the direction of oil and gas operations and threatens plants run by Cenovus and Canadian Natural Resources Ltd., Scott Long, an executive director at the Alberta Emergency Management Agency, said in a press conference Wednesday. Firefighters put in containment and protection guards to keep it from getting closer, he said. Wildfires have prompted the shutdown of 230,000 barrels a day of oil-sands output, about 10 percent of Canada’s production. He made his fortune and reputation by recognising the massive potential of the North Sea, and by his own estimation did “incredibly well” during the oil and gas industry’s boom years. 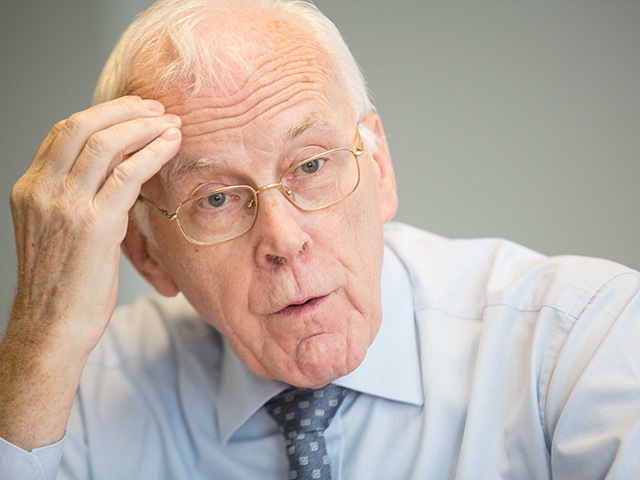 Now Sir Ian Wood has pledged an incredible £4.5million to ensure that Aberdeen and the rest of the region has a bright future long after the lifeblood of the area’s economy runs dry. The huge donation from the Wood Foundation to Robert Gordon University will be spent on turning the institute and the city into “world leaders” in the oil and gas industry for teaching, research and technology. It should also keep the sector anchored in the north-east long after operators have filled their last barrel. The camera pans up with a slight jerk, and lingers for a moment on the oddly familiar woman in the pink dress, splayed on the grass, holding herself up on her arms. Did she trip? What is it that she's trying to see? We follow her gaze to the two weathered farm houses and back, have a second or two to recall that this woman Andrew Wyeth painted back in 1948 was his neighbor, Anna Christina Olson. Next we're transported to William Bradford's depiction of Melville Bay, before skipping to the pastiche of Highway 138 in David Hockney's Pearblossom Highway. By the time we jump back seconds later, Christina's World has caught fire. How can young professionals cope during a reduced oil price? A collaboration between Aberdeen Formation Evaluation Society (AFES), Petroleum Exploration Society of Great Britain (PESGB) and the Society of Petroleum Engineers (SPE) Aberdeen Section jointly organised the seminar ‘How can young professionals cope during a reduced oil price?’ during DEVEX 2015 last week. 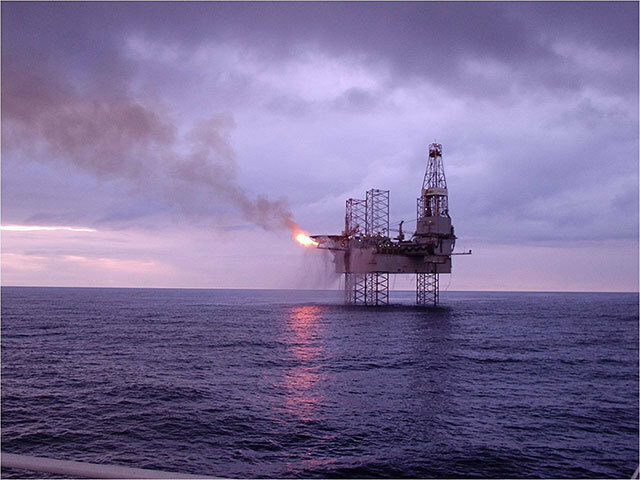 The aim of the seminar was to provide young professionals working in the oil and gas industry in Scotland with the advice and guidance they require to professionally survive the current downturn. A panel of leading industry, recruitment and political professionals, who all had been affected at a point in their careers by a low oil price, answered a series of questions asked by the young professionals present at the event. The University of Edinburgh is taking steps to withdraw its investments in fossil fuel producers, in response to pressure from student groups and activists. Students staged pickets and occupied a building after the university said two weeks ago it would only divest from companies that produce coal and tar sands if they are found not to be investing in technologies that address climate change. But yesterday the university said it is informing “three of the world’s biggest fossil fuel producers” of its intentions to divest from them within the next six months, giving them four weeks to respond. Billionaire Viktor Vekselberg is out to prove that solar has a place in Russia, the world’s largest exporter of oil and gas. Hevel Solar, a venture between Vekselberg’s Renova and OAO Rusnano, plans 22.5 billion rubles ($450 million) of solar farms through 2018 and says diversifying power generation will benefit the country. “You don’t have to eat potatoes all the time,” Hevel Chief Executive Officer Igor Akhmerov said in an interview in Moscow. “You can have some salad as well.” At first glance, solar in Russia makes little sense. The country has surplus energy, and the sun barely crests the horizon in midwinter in Moscow. Yet it does shine along the nation’s southern border with Kazakhstan, where Hevel completed its second solar farm in the Orenburg region last week. Ashtead Technology has secured a deal with Neptune Oceanographics which will add underwater leak detection products to its rental fleet. The company will now offer Neptune's leak detection systems and senors. 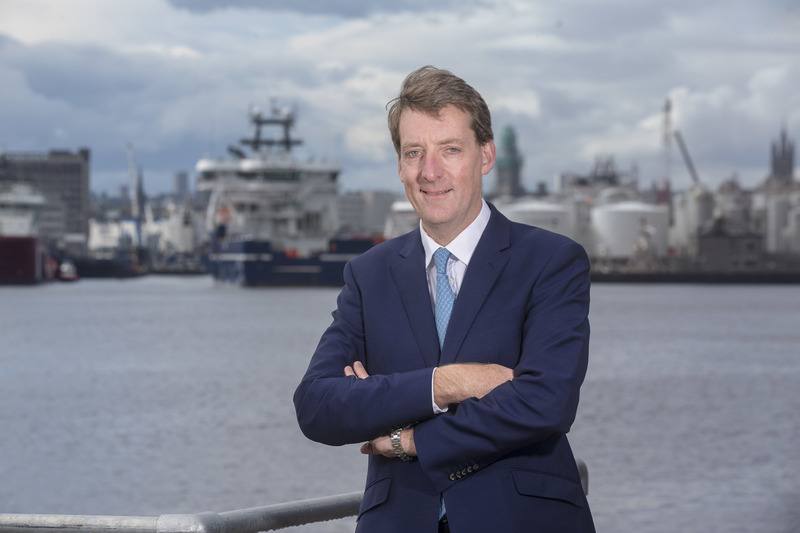 Tim Sheehan, commercial director of Ashtead Technology, said: “With billions invested in installing subsea infrastructure around the world, inspection, repair and maintenance of pipelines becomes increasingly important. 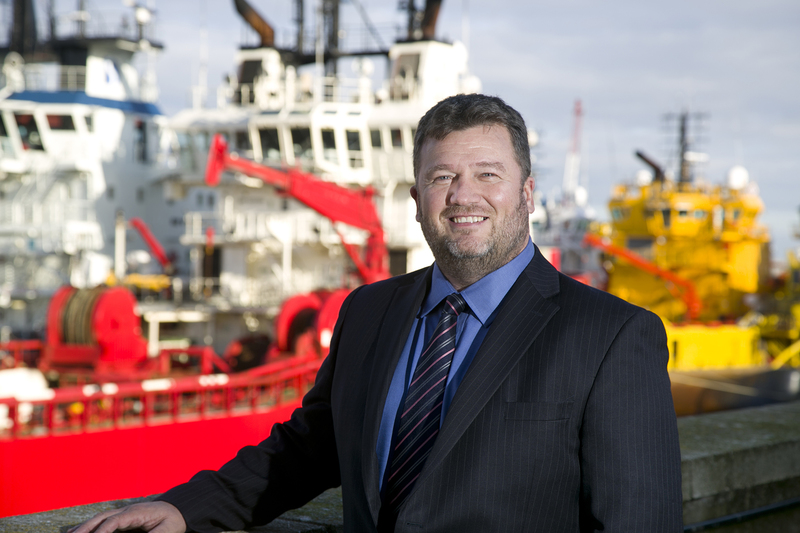 N-Sea offshore has moved into new premises as its business continues to expand. 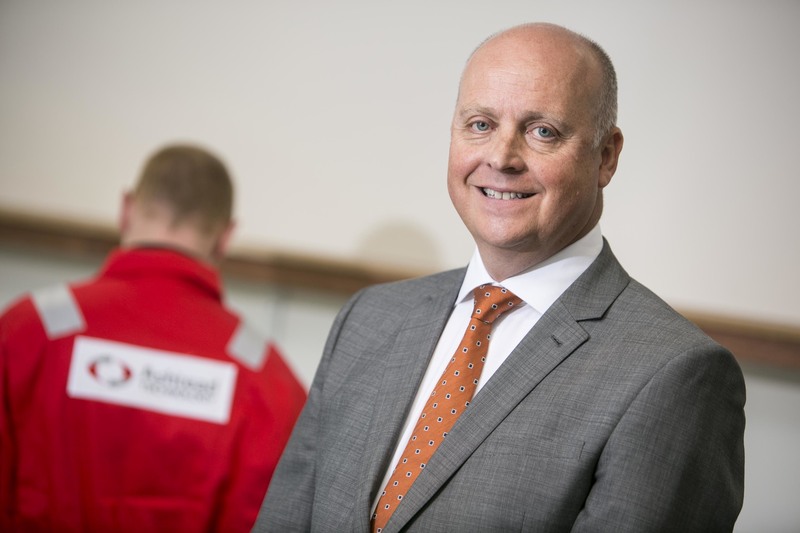 The move into the Norwich-based premises are aimed at supporting the company's increased activity in the oil and gas and renewable market in the region. 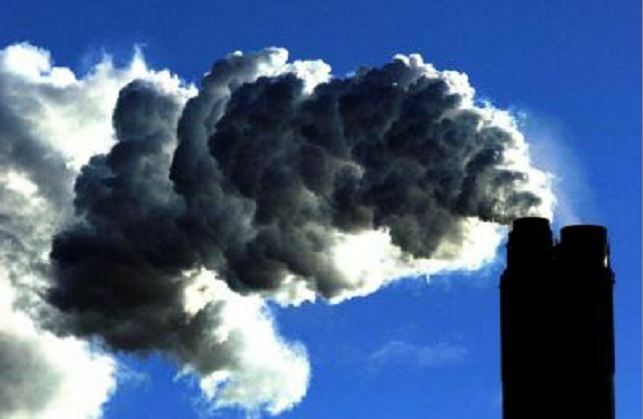 Countries must set a global goal to slash carbon emissions to unlock more than £30 trillion needed in energy investments to tackle climate change, a report has urged. The World Energy Council study, which draws on insights of more than 2,500 industry leaders and policy makers, also calls for a global carbon price polluters must pay for their emissions, to level the playing field between traditional and clean energy schemes. Released ahead of key United Nations climate talks in Paris in December, the report warns uncertainty over global policies is one of the biggest obstacles to unlocking £31- £34 trillion in investments in the energy sector needed to address the problem. 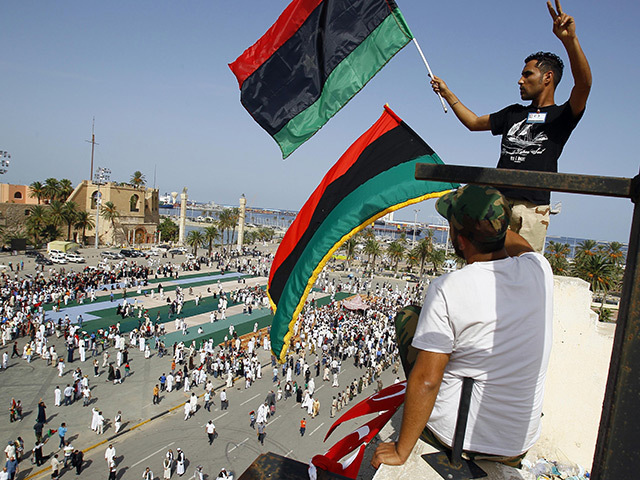 Gunmen have tried to assassinate Libya’s internationally recognised prime minister on his way to the airport in the eastern city of Tobruk, a spokesman for his government said. Abdullah al-Thinni’s motorcade was attacked and one of his guards was lightly wounded but there were no fatalities, according to Arish Said, head of the government’s media department. “They managed to escape,” he added. Hundreds of workers have been evacuated from three oil sands projects in Alberta as wildfires affect the region. 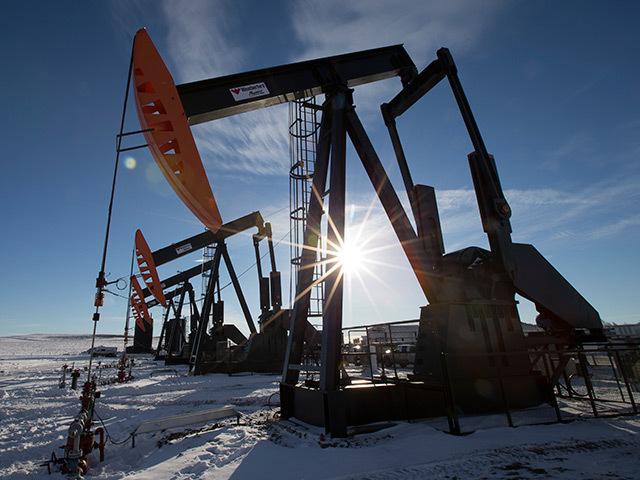 Statoil, MEG Energy and Cenovus Energy made the move as fires coarsed through the area. Projects have also been shutdown by Cenovus and Canadian Natural Resources, though none have been affected by the fires. 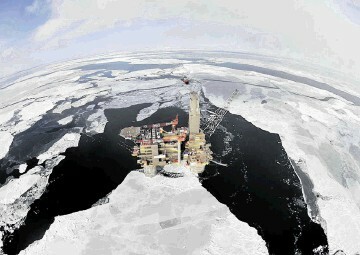 A former international director at state-run oil firm Petrobas has been sentenced to five years in prison. Nestor Cervero is the second person to be convicted in the ongoing corruption scandal. Federal Judge Sergio Moro said there was evidencd that Cervero has created a company, as a front, to launder money. The head of Fairfield Energy is to step down later this year. According to reports, David Peattie has made the move just as the company announced it was set to decommission its Dunlin Alpha platform. 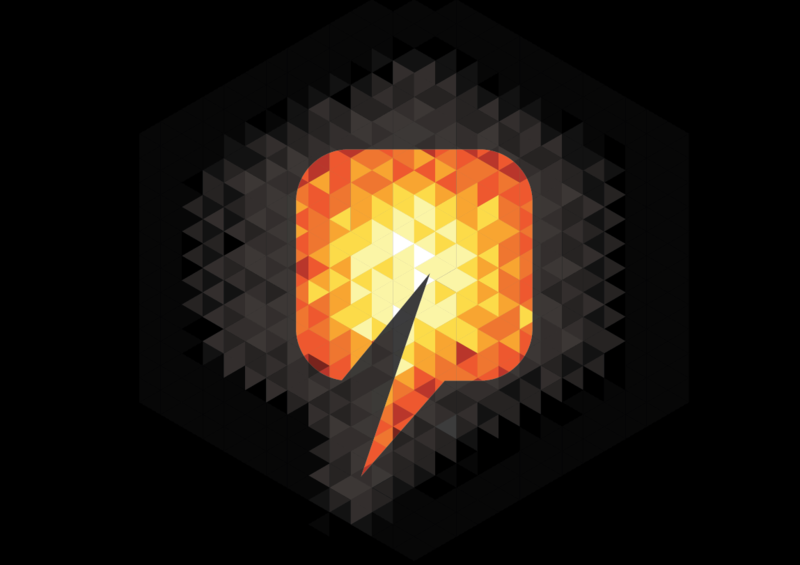 Peattie joined the company four years ago after moving from oil major BP, where he had once headed its operations in Russia. It's understood a leaving date is yet to be finalised. The Government has been warned it faces resistance to cuts amid an increase in industrial unrest since the general election. A threatened bank holiday rail strike was averted after Network Rail improved a pay offer, but many other disputes have broken out, or worsened, since the Conservatives took power. 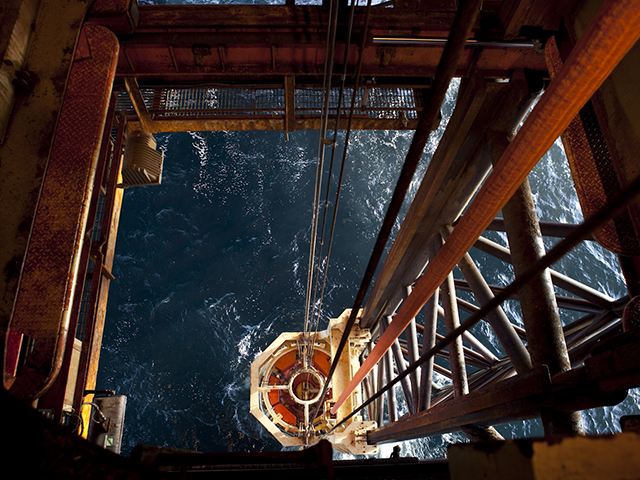 Steel workers, probation staff, London Underground employees, North Sea oil workers and university lecturers are among those involved in industrial rows over a range of issues including pay, pensions and jobs. Tourism has not only recovered on the Gulf Coast five years after the BP oil spill - industry officials say it is surging, and they credit fallout from the environmental disaster as being part of the reason why. 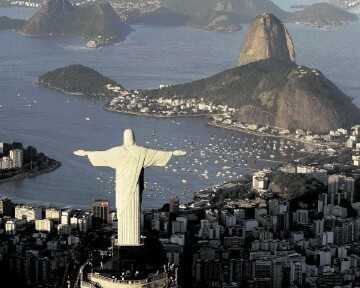 BP spent more than $230 million (£148 million) promoting tourism after the 2010 spill, and the company aired national adverts promoting the region for years. Workers have been safely evacuated after the Foster Creek oil sands and Athabasca natural gas operation after a forest fire on the Cold Lake Air Weapons Range in northeastern Alberta. The fire has been burning about 25kilometres south of Cenovus's Foster Creek facility. 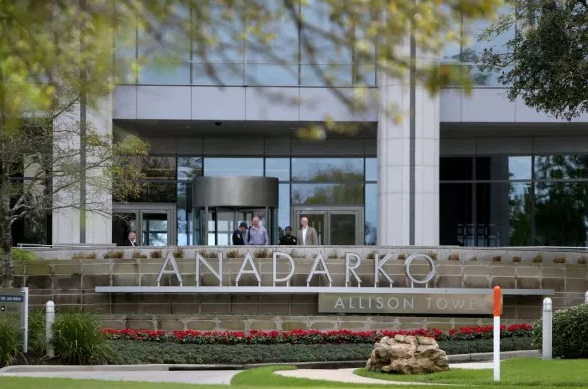 The company said the decision to send staff home and shut down production was made because of the fire's proximity to the only access road to the facilities. 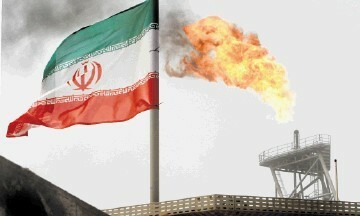 ExxonMobil has denied reports it has been lobbying the US Government on Iran sanctions. The company issued a statement in which its vice president of Public and Government Affairs said the reports regarding the matter were "inaccurate". Safety officials have warned owners of the oil pipeline which ruptured last week that numerous measures must be taken before the line can be restarted. 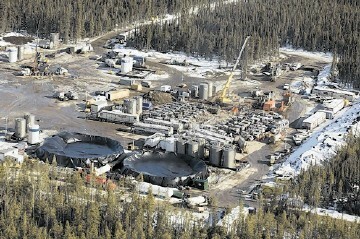 Work needed includes an in-depth analysis of the factors which may have contributed to the spill. 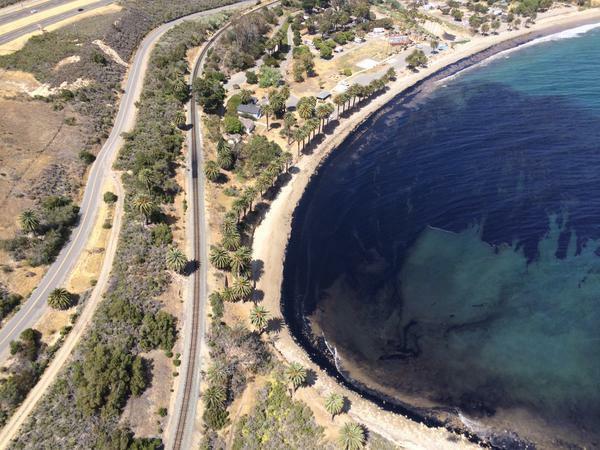 The corrective action order was issued just a few days after the incident by the US Transportation Department's Pipeline and Hazardous Materials Administration. 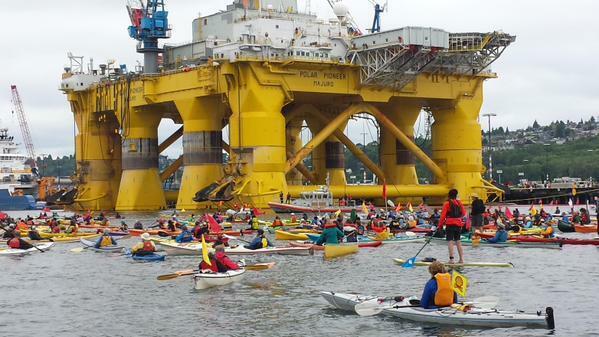 A group of US senators has called on the Obama administration to halt oil major Shell's preparations for oil exploration in the Arctic. The move - by mostly Democratic senators - was made amidst fears the region has a limited capacity to respond to accidents. 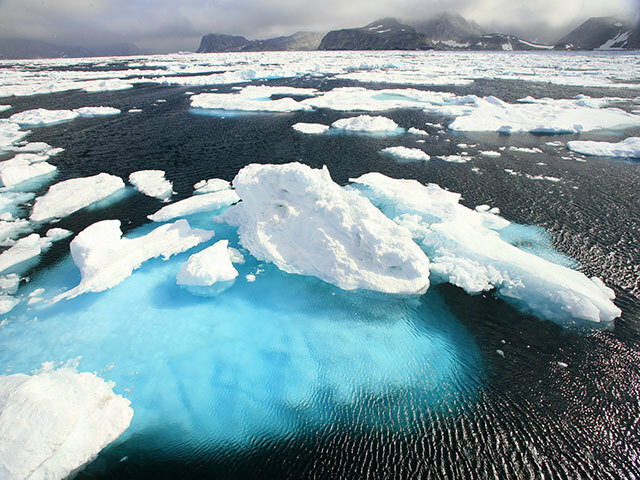 A letter was sent by the senators to Interior Secretary Sally Jewell and urged her to retire Arctic leases in the Chukchi Sea. Alberta forest fires have prompted the shutdown of about 9 percent of Canada’s oil sands production. 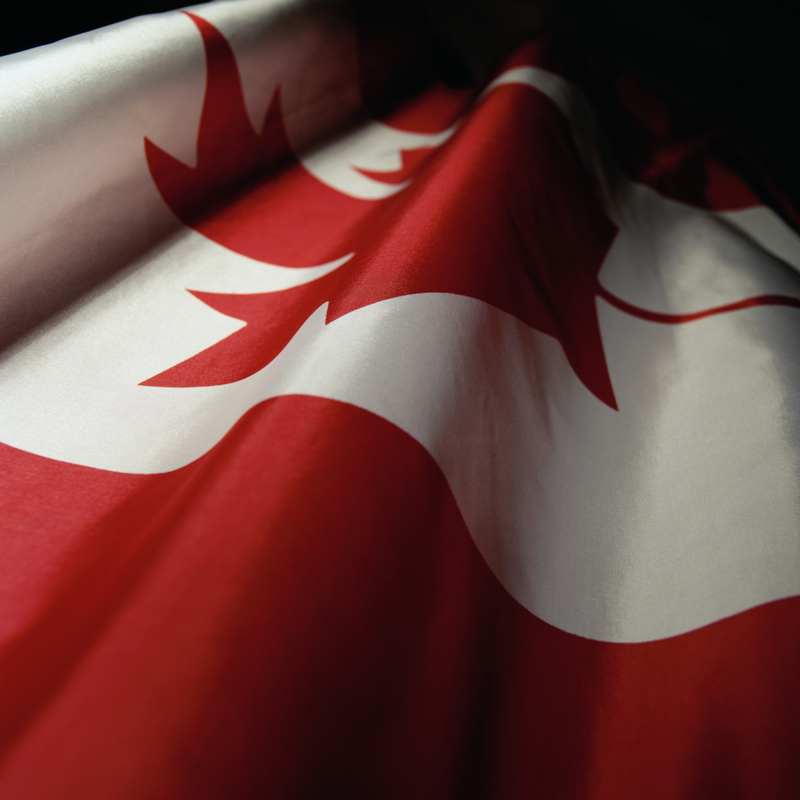 Cenovus Energy Inc. closed its 130,000-barrel Foster Creek operations and Canadian Natural Resources Ltd. shut its 80,000-barrel-a-day Primrose project after a forest fire broke out on the Cold Lake Air Weapons Range in northeastern Alberta, the companies said. The SNP has been given the chairmanship of the Westminster committee that will scrutinise new devolution legislation. A nationalist MP will chair the Scottish Affairs Committee in the House of Commons, whose members will examine the Scotland Bill after it is published next week. Prime Minister David Cameron has already pledged to include a Bill to implement the recommendations of the Smith Commission on devolution in his first Queen’s Speech after winning the election.